1. Acrylic Display:Jewelry Display,Acrylic Cosmetics display,Acrylic makeup Organizer,Acrylic Shoe Display,Acrylic Wine Displays. 2. 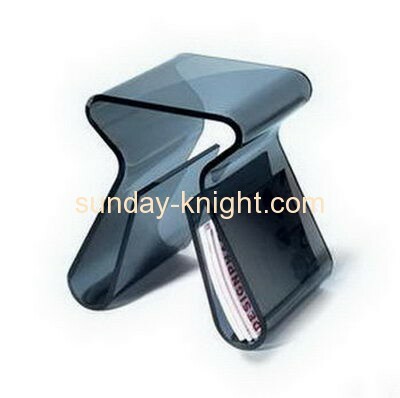 Acrylic Holder: Acrylic Brochure Holder,Acrylic Menu Holder,Acrylic Sign Holder,Acrylic Card Holder. 3. Acrylic Box:Acrylic Display Case,Acrylic Shoe Box,Acrylic Candy Box,Acrylic Storage Box,Acrylic Toy Box,Acrylic Cake Box,Acrylic Case. 4. Acrylic Furniture: Acrylic Table,Acrylic Chair,Acrylic Lectern,Acrylic Pulpit. 5. Acrylic mirror and acrylic mirror sticker.